One of the ‘growing pains’ of a business is the recognition that not all sales are good sales. Part of a strategic evaluation of any sale should be allocated to innovation management. The sales function (and all other customer-facing teams) should have a responsibility for this together with the more traditional sources of innovation in a business such as the marketing and technology functions. There are many ways in which a business can gather useful market insights in the innovation process. For example, through market segmentation and customer profiling, a business can deploy its salespeople and other resources to ensure that each insight is dealt with appropriately, and this, in turn, will improve the information the business gains on its customers. This paper (see link below) deals with such concepts as the consultative selling process; active listening; the innovative use of CRM systems; the use and abuse of mystery shoppers; the role of inbound customer service; ‘chatbots’ and the finance function as sources of innovation. How can we ensure that our businesses do not waste valuable market intelligence and therefore a potential source of innovation from such sources? 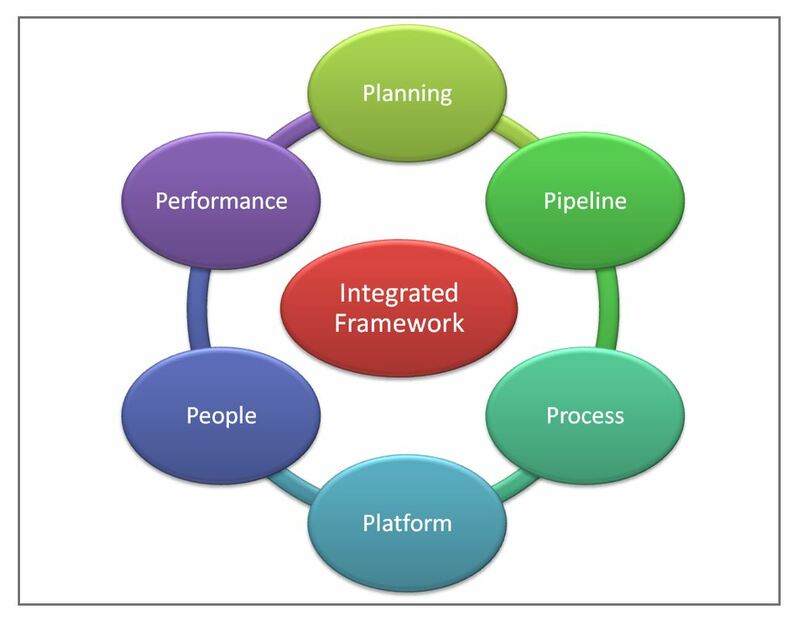 The ‘Integrated Innovation Framework’ shown below displays how the various business functions can be linked to the innovation management process. to Success – Innovation’ by Andy Bruce & David Birchall (pub FT Prentice Hall). Planning = Innovation Strategy. 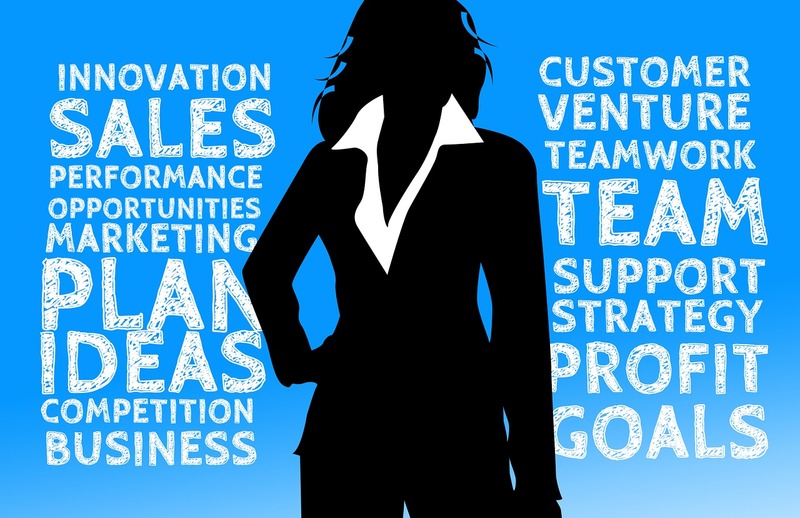 How does your sales activity link to corporate strategy and innovation? Pipeline = R & D Plan. Where does sales as a function and a process fit with your pipeline of new ideas? Process = Conception to Launch. Where do salespeople go with their great ideas? Platform = Technology. How does your CRM system link to your innovation database? People = Culture. Are all the right people and teams engaged with innovation? Performance = Recognition. Does your recognition process work for or against your innovation process? Follow the link to see the full document: Does the Sales function have a role in corporate innovation?